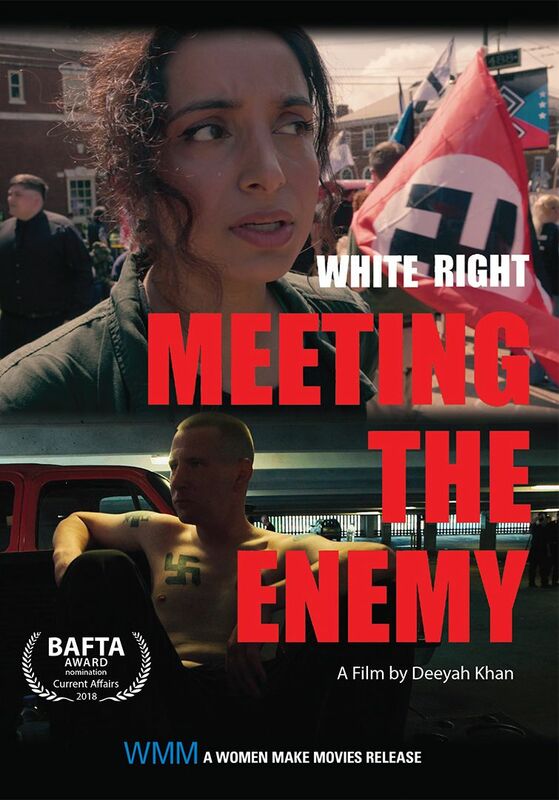 Following the lauded JIHAD – in which she spoke to radicalised British Muslims who had fought in the name of jihad on the battlefields of Afghanistan, Iraq, Bosnia and Chechnya and now found themselves full of regret – Deeyah joins the frontline of the race wars in America. She sits face-to-face with fascists, racists and the proponents of the “alt-right” ideologies that have propelled Donald Trump to the presidency. Deeyah’s need to find the deeper human causes of horrific social forces opens a different possibility for connection and solutions. Rather than dismiss these men as monsters, she’s determined to discover the men behind the masks.